The Conference of Nigeria Political Parties, Edo State chapter, has appealed to the Nigeria Labour Congress to accept the N27, 000 new minimum wage endorsed by the National Council of State. The Chairman of CNPP, Mr Roy Oribhabor, made the appeal on Wednesday in Benin. He urged the NLC to accept the new minimum wage as a matter of love and patriotism, in spite of the economic hardship being experienced in the country. He emphasised that the appeal became necessary after a critical evaluation of the N27, 000 minimum wage in Nigeria as approved by the NCS. “In as much as we know things are hard, we solicit for understanding because of the reality on the ground today from some states. 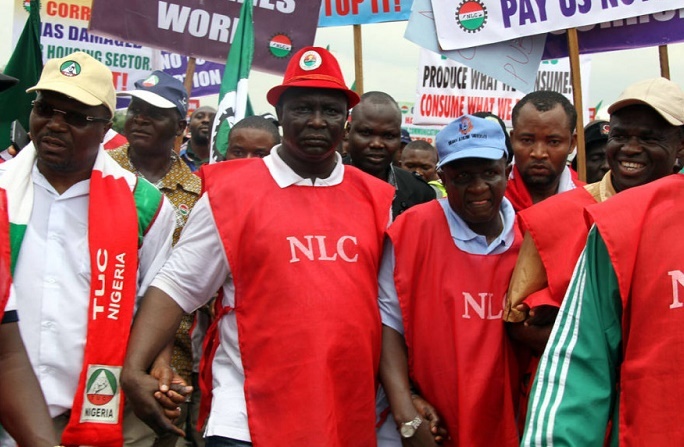 “We commend the leaders of the NLC for the foresight and determination to provide acceptable wages for Nigerian workers,” Oribhabor said in a statement.